Quid pro quo, Clarice... Anthony Hopkins is amazing as Dr. Hannibal Lecter, a sinister man with a calm and intelligent exterior. 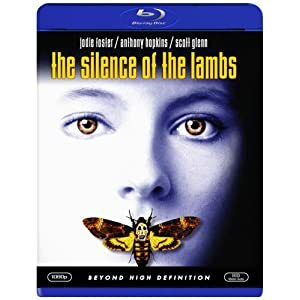 Thrilling and suspenseful, The Silence of the Lambs is a terrific movie to watch at night with the lights out. It contains a few disgusting scenes that are pretty shocking.